I ran through my thoughts on the beta for Titanfall a few weeks ago, but now that the full game is out I thought it would be prudent to give you my impressions of the real deal. First off, Titanfall has the possibility to really shake up the online shooter space – not only is it a brand new IP that’s getting a major marketing push, but it’s taking a slightly different approach from the Call of Duty/Battlefield path; which is the removal of the traditional single player campaign. I think ultimately with what Titanfall is at heart, this decision works well – the campaign is a great sampling of what the Multiplayer offers, giving you nine maps to experience. 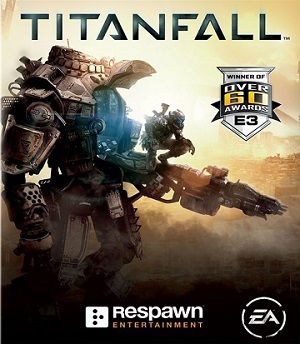 I do think a traditional campaign would have been pretty cool to experience, but I think because Respawn has focused on providing a totally unique and fun multiplayer game, the route they decided to go with works just fine. Not a lot really changed from the beta that was a few weeks ago, aside from the obvious things like adding in all the maps, weapons, Titans and abilities. The balance still is there – Titans can absolutely get taken down by Pilots on foot, and each Titan model feels like they fill a different role on the battlefield. Perhaps most importantly the player movement is still as frenetic as it was in the beta, and really shines on some of the new maps, Rise in particular. Pilots zip around the map, running on the walls to get up to crazy vantage points, using multiple paths throughout every level – it really is a major change from the norm. Instead of trying to find a great cover spot, I find myself trying to run as fast as possible, using crazy wall jumps to get as high as possible to make my runs at the enemy. It’s a total shift from the way I’ve been playing online shooters for the last six years or so, which is absolutely a great thing. 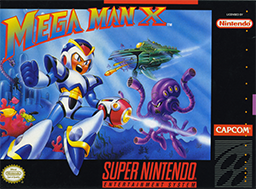 In general, each map feels different enough to have a unique persona to it, including nice little touches like giant flying creatures or the ability to alter the enemies Spectres. Likewise, the weapons each fill their roles well – they didn’t go overboard with the weapons – there’s pretty much one example of every type of gun you expect in a shooter these days, and each works pretty well. 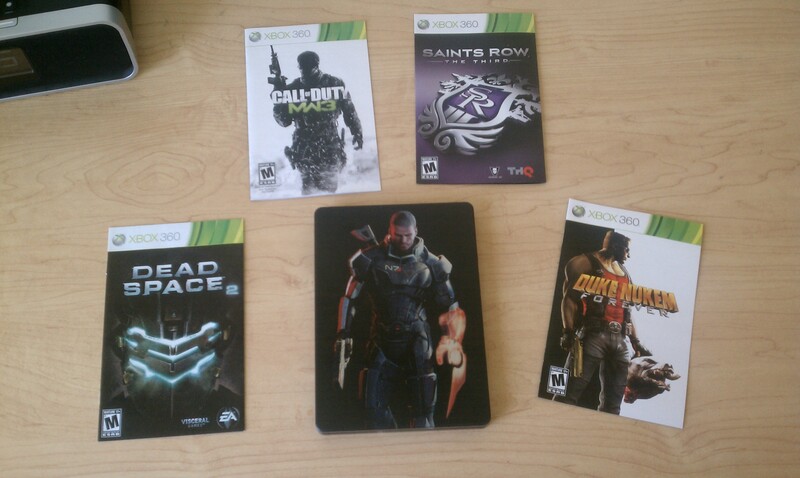 The Burn Cards also adds in a nice little bit of strategy to the game, deciding when to use which cards. Overall, I’ve absolutely been enjoying my time with Titanfall and it’s a game that I can really see having a pretty long lifespan. It really feels like it’s the first “must-have” game on the Xbox One and definitely is on the right track to being a “game-changer” in the realm of FPS games. 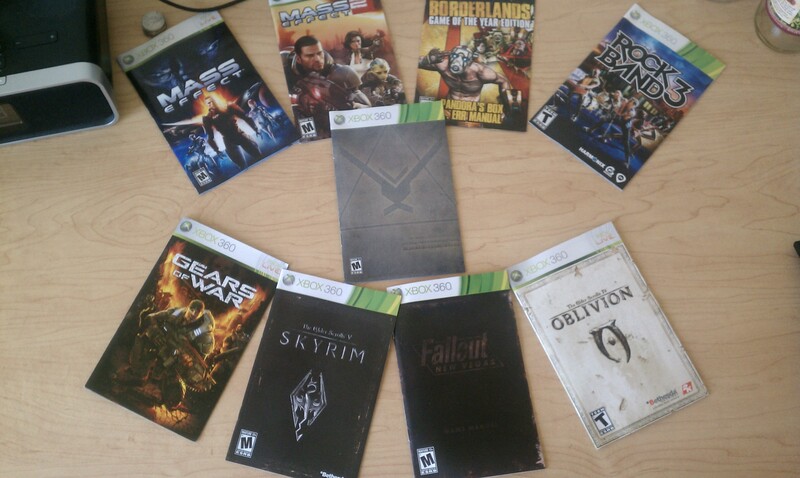 With Titanfall dropping tomorrow on the Xbox One, and with my playing of Thief and Fable II lately, I’ve been thinking about Achievements again, and I think I should probably talk a little about what I think makes a particular game’s list good or bad. To start, let’s look at basically the two broadest categories of Achievements – singleplayer and multiplayer. Then we’ll get a little more specific to hit a few highlights, before I talk about some good/bad lists. First off, singleplayer achievements – by which I mean, the achievements that you unlock through a game’s singleplayer mode. Generally these tend to be story progression based, but a good list will also include a bunch of different tasks to unlock some. For example – I’ve been playing a lot of Fable II lately – there’s not only the story related achievements (which also hold pretty big point totals) but also smaller ones for silly things like dying all my clothes and hair black (The Goth) or skill based ones like Killing 5 human enemies with a single spell (The Archmage) as well as a few that encourage you to try parts of the game – marriage (The Spouse,) using expressions (The Show-off,) and buying houses and businesses (The Property Magnate and The Ruler of Albion.) The other major category of singleplayer achievements tends to be Collectibles, and this is the kind of achievement that can make or break a game’s list. 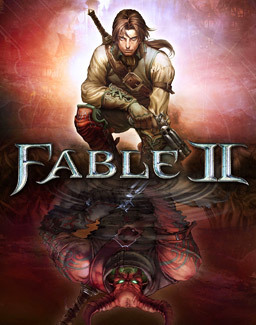 Some games require you to get every collectible, and each type – again, using Fable II, there is one for getting all the Silver Keys (The Hoarder) as well as all the Gargoyles (The Gargoyle.) Others will just require a certain percent/number Far Cry 3 has an example actually of both – you do need to get all the Memory Cards (Memory to Spare) and all the Letters to the Lost (Dead Letters); but you only need to get 60 of the Relics (Archeology 101) of which I think there are 120 total. The incentive to get the rest of them is to get extra XP to help with other upgrade related achievements. My problem with Collectible achievements comes in when we start talking about numbers – both of Collectibles, and of achievements. Some games will devote too many achievements to Collectibles, turning the game into a grind/scavenger hunt; or they’ll just have an obscene amount of Collectibles to find – Crackdown jumps out – well into the 800 mark for the orbs. Next let’s talk Multiplayer achievements – which is where a list can really break down. Sometimes it’s a game like Tomb Raider, where the focus is really on the Singleplayer, but they add in 15 achievements to get you to play the multiplayer. Now, the MP in Tomb Raider actually wasn’t terrible, but definitely wasn’t the focus. In general, I’m against Multiplayer Achievements if possible. 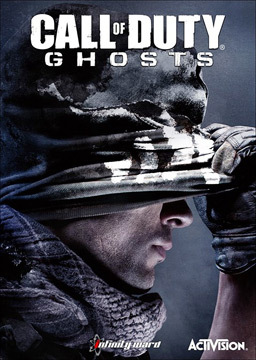 Call of Duty is pretty good at that – especially the Infinity Ward games. There are achievements tied to Spec Ops, but that’s Co-Op, which is totally different than competitive Multiplayer. In general, if a game has to have MP achievements, and I know it will have a good lifespan/player count, I can get behind leveling up achievements and playing on each map achievements. Ones like the Gears of War ones to get 1000 kills with each weapon, when there were only a few kills available in each game are just asinine. Lastly, let’s quickly talk DLC achievements. On the 360, in order to add in Achievements, some kind of a patch/update is required, but supposedly the Xbox One is going to allow more freedom for developers to add in later achievements. What that amounts to, is on the 360, you’ll generally only see new achievements when a major DLC addition comes out, and all the achievements are tied to that DLC. That isn’t a bad thing, but I think by adding more freedom to the system, it will allow developers to look at how their game is played, and add in achievements to either reward players that are doing that, or drive players to do something maybe they hadn’t yet. Finally, I want to talk a bit about Titanfall since it comes out tomorrow, and it really is a unique game. It’s pretty much the first game to be exclusively multiplayer – even the story is told through MP. That means that all the achievements are tied to MP – which had me worried at first. When I saw the list though, I felt a lot better, especially since it leaked after the Beta. A lot of the achievements were simply progression based, with a few little skill based ones tossed in – but in general, they were already things I was doing in the Beta. Overall, I don’t think it will end up being a bad list to get most if not all done relatively quickly. So last week Thief came out for all platforms, and the reviews were less than stellar to put it kindly. Now, I’ve been pretty excited for Thief pretty much since the first gameplay trailer was released, and had the game pre-ordered, so when I saw the reviews I was a little worried, but I knew I was still going to be playing the game. Now at this point, I’ve put in about 15 hours into the game – taking it slowly this first time around exploring as much as possible. 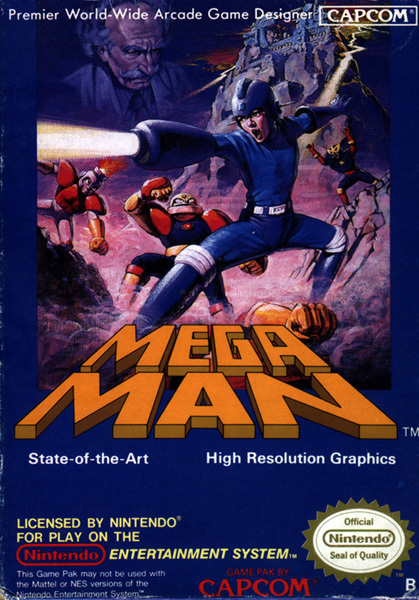 While I haven’t quite beaten the game yet, I definitely feel like I’ve played enough to give my impressions on the overall feel of the game. First off – the reviews all mentioned that the story is weak at best. Now, I won’t argue that the story is the best in the world, but it’s nowhere near the worst story I’ve ever played. I think what hurts Thief the most on this front is that the game is very similar to Dishonored, which borrowed heavily from the older Thief games, but had a really strong story and tied in the supernatural elements from the very beginning. 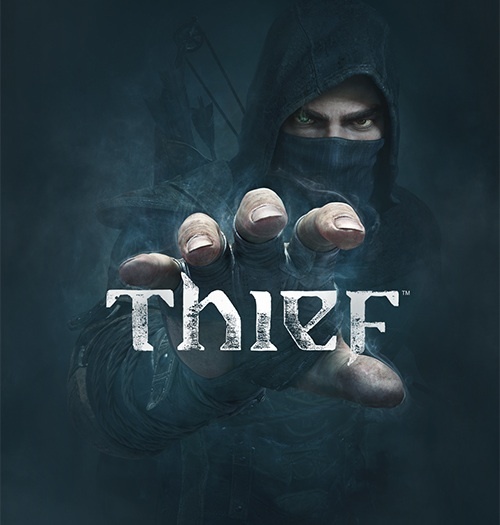 But this new Thief game I think struggles to find the core of the story – I believe that there’s an enjoyable story somewhere in there, but it’s strung out a little too much. There’s a lot going on in the story, from Garret trying to recover his memories, to finding out the truth about his former partner Erin, to the conflict between the Baron and the people of the City – and there’s still a few little threads that I could mention. The real issue with the story, in my eyes, is the way that the story is presented – major advances only happen after “main-story” chapters, and only through short cutscenes. I think that having a slower development, that was presented during the actual gameplay would have helped the over-arching story. Story aside, the most important part of any game is the actual gameplay. And Thief actually does a pretty good job of making the stealth feel really strong, most of the time. Every once in a while the A.I. gets a little dumb, but generally, it feels really satisfying to keep to the shadows and rooftops and get in and out silently. I saw in a couple reviews, people were upset with the map – I have to disagree right there. The map is fine – really all it’s missing that I would like is the ability to set a custom waypoint, but honestly, that’s a minor thing – makes you learn the city better. Plus putting the mini-map on the HUD makes navigation a breeze. And the HUD totally works well, without being super intrusive. Focus mode works pretty well too – especially at keeping you on track. Ultimately, I would say that Thief is a game that definitely has a few flaws, but it’s nowhere near as bad as the reviews might have you believe. All in all, it’s an enjoyable game, and will definitely be a good second option to Titanfall for the spring for now.